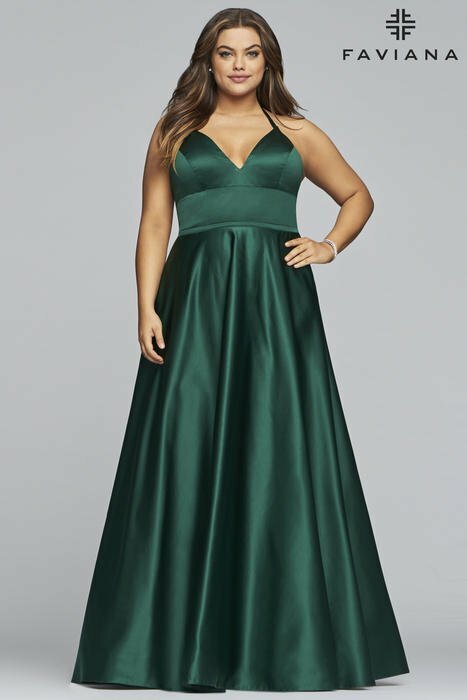 Faviana is renowned for its innovative style, quality workmanship and exceptional fit as well as its meticulous attention to detail, including beading, sequins and embroidery. 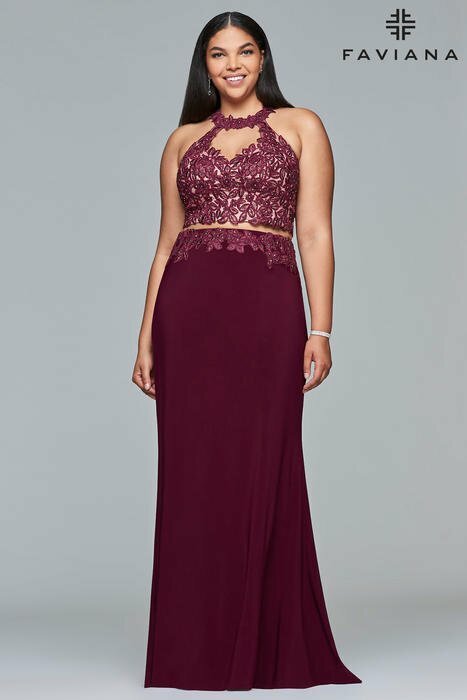 Faviana designs hundreds of long and short evening wear styles each year, In colors and fabrics to fit every woman's style. 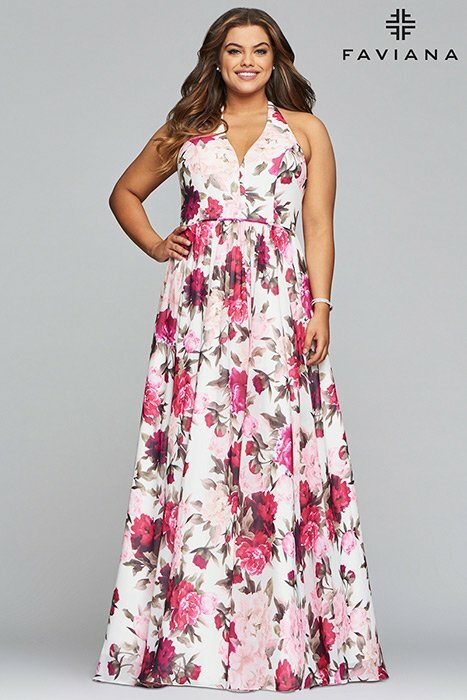 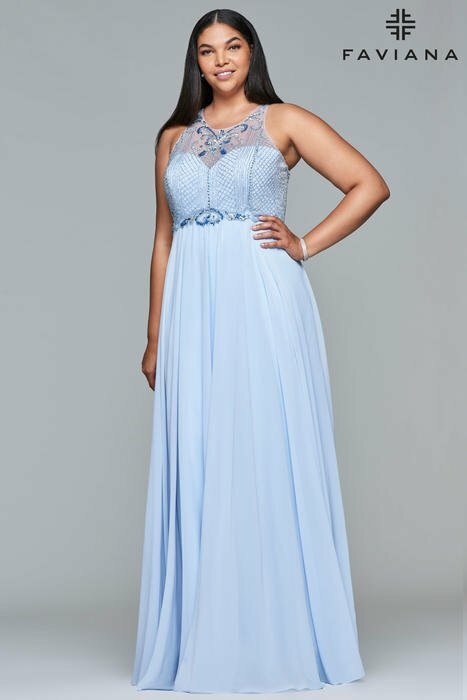 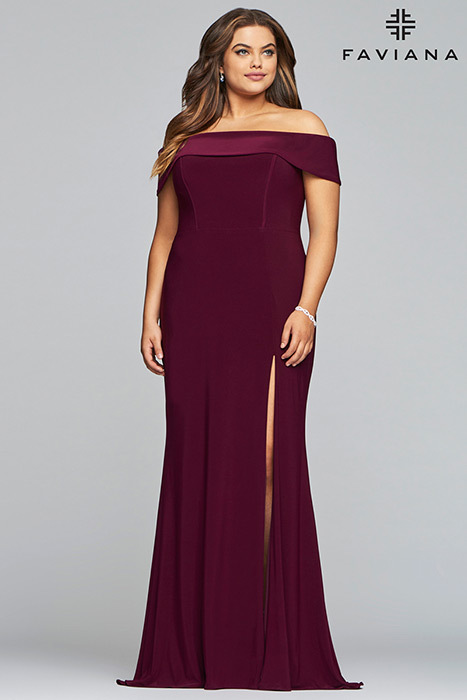 Faviana gowns are also available in plus sizes for Prom, Homecoming, pageants or whatever the occasion may be, A Faviana dress or gown is absolutley a must have.